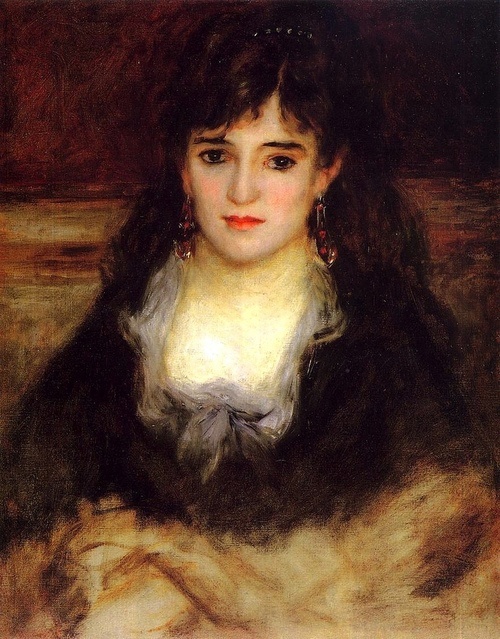 This entry was posted in August Renoir on February 15, 2019 by canvasart. 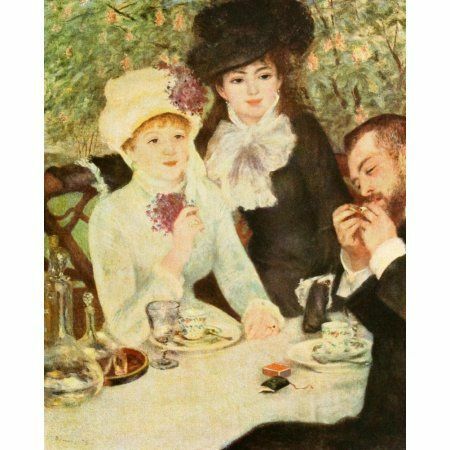 This entry was posted in August Renoir on February 3, 2019 by canvasart. 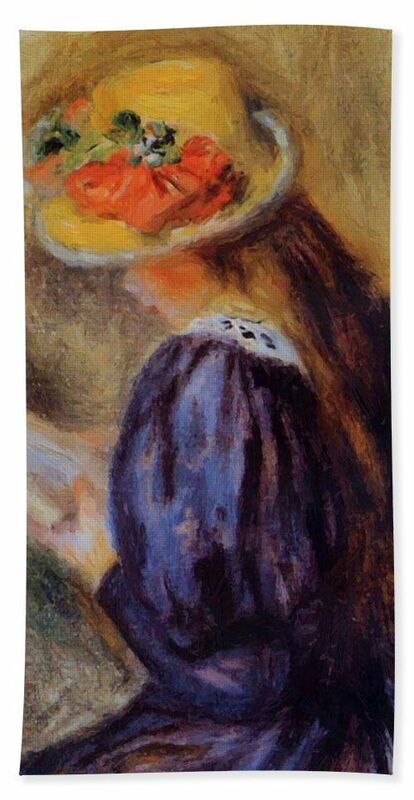 This entry was posted in August Renoir on January 28, 2019 by canvasart. 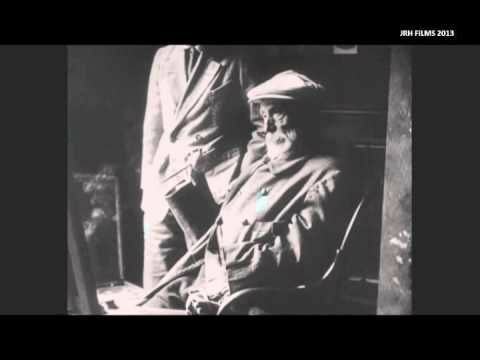 Pierre-Auguste Renoir – Filmed Painting at Home (1919) – YouTube. Yes, he had assistants, and dreadful arthritis, but still he painted. 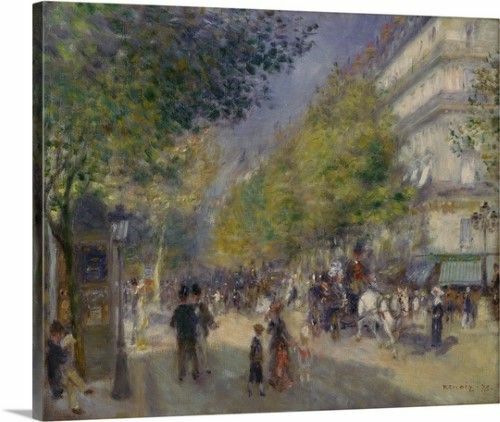 This entry was posted in August Renoir on January 22, 2019 by canvasart. 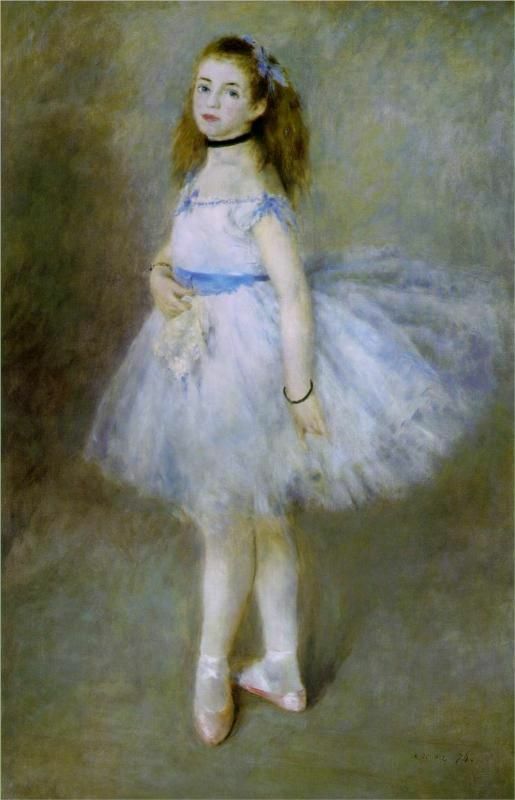 This entry was posted in August Renoir on January 16, 2019 by canvasart. 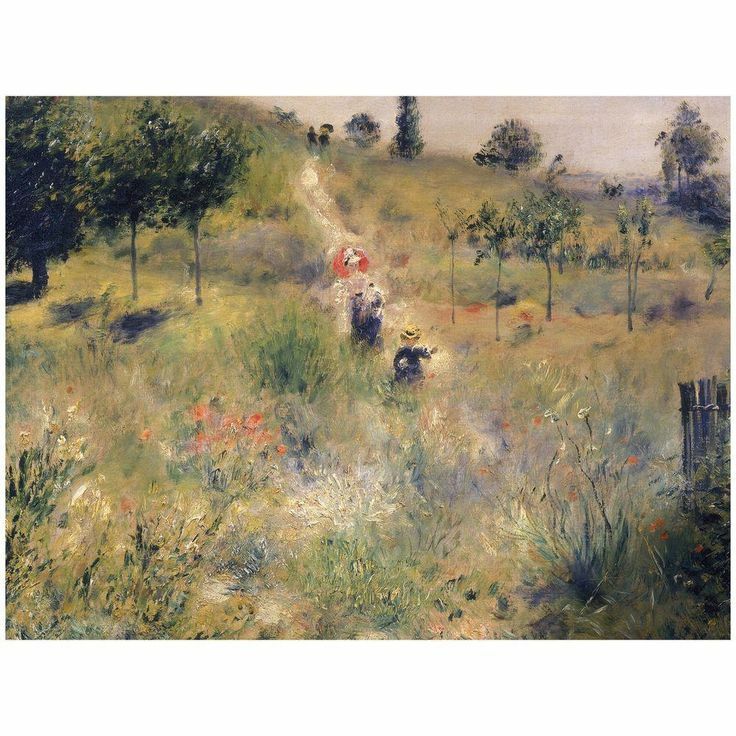 This entry was posted in August Renoir on January 10, 2019 by canvasart. 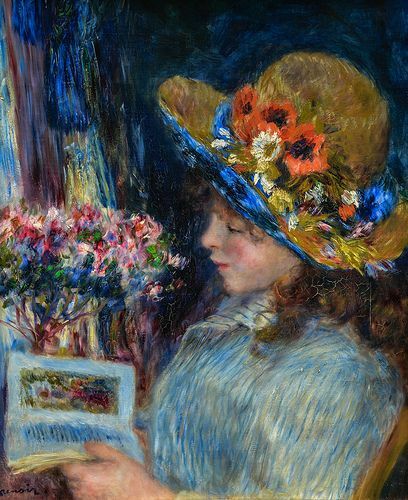 This entry was posted in August Renoir on January 4, 2019 by canvasart. PIERRE-AUGUSTE RENOIR. 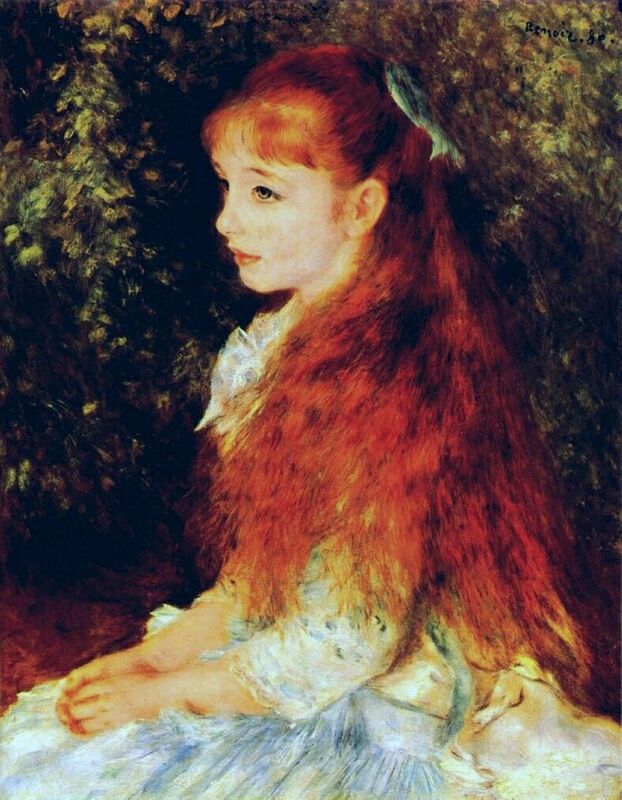 Mademoiselle Iréne Cahen d’Anvers, 1880, oil on canvas. 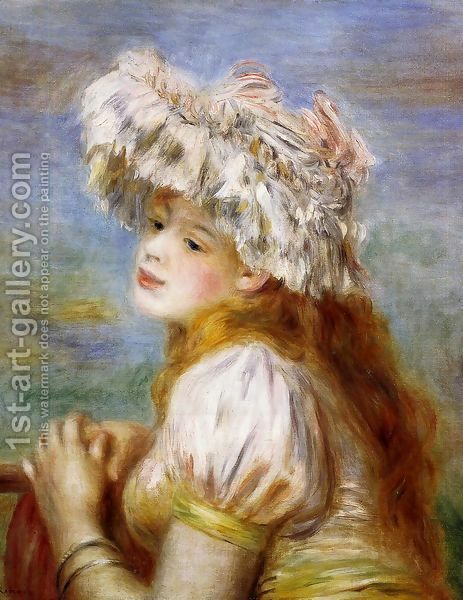 This entry was posted in August Renoir on December 29, 2018 by canvasart.